Live your life in balance! Atlas Orthogonal Chiropractic care for you and your family. 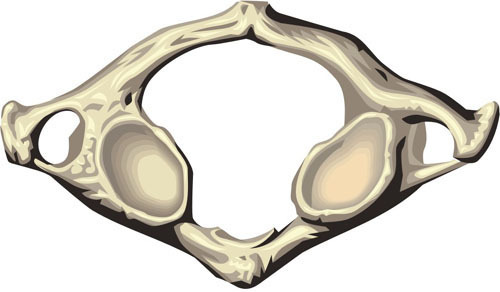 The Atlas Orthogonal (AO) procedure is the most advanced technique in the chiropractic profession. 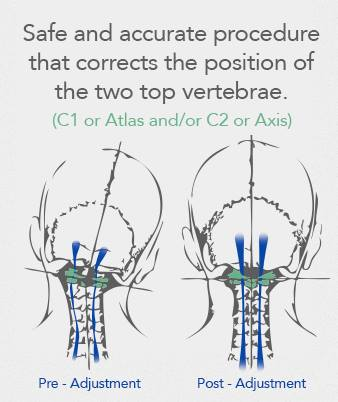 Research and clinical experience shows significant effects on the alignment of the entire spine with the adjustment of the Atlas vertebra, the top vertebra. No twisting, popping or cracking. Precise adjustment vectors are obtained through digital X-rays imaging technology. Watch the video: "Introduction to AO" for more information on how your body is aligned and balanced through the use of the Atlas Orthogonal Procedure. Dr. Lim received her Bachelors of Science in Biology and Doctor of Chiropractic at Palmer College of Chiropractic in Davenport, Iowa, graduating with honors in 1997. She specializes in the Atlas Orthogonal procedure. 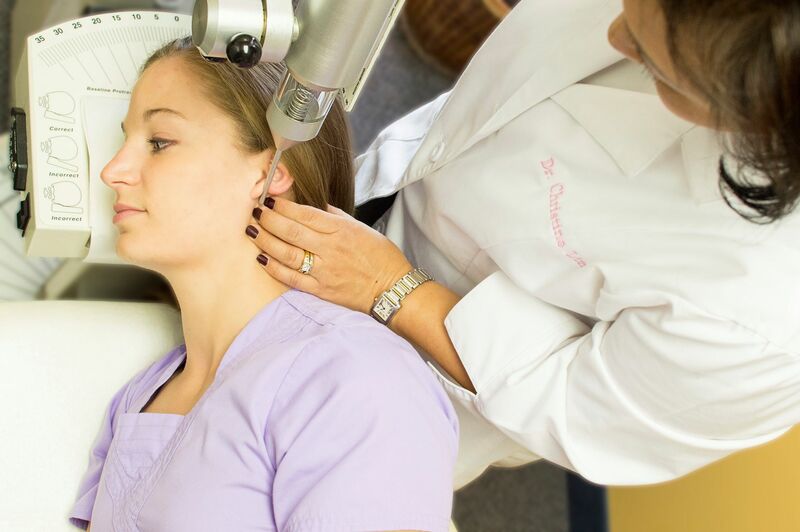 This procedure focuses on the upper cervical complex and on aligning and balancing the body. Dr. Lim provides patient-centered care of all ages, helping patients to achieve their optimal health and personal goals. Dr. Garry Krakos has over 40 years experience in the field of health care and chiropractic. He received his Doctor of Chiropractic from Palmer College of Chiropractic in Davenport, Iowa, graduating with honors in 1979. He completed his undergraduate Bachelors of Sciences from State University of New York and a Masters of Science degree in Health Care Administration from the University of St. Francis in Joliet, Illinois. Born and raised in the countryside of England, Rachael joined the Spine Arts Center team in December 2017. Originally a Midwife she has worked for many years helping to support women and their families. She met and married her Husband Evan, a native of South Carolina, whilst working in the UAE. They moved to Virginia from Germany with their dog Pickle in November 2017. Shannon is an Army Veteran and former middle school teacher who has joined our clinic to continue learning and helping others. After having spent the last 30 years gallivanting around the Continental United States, South Korea and Europe, Shannon and her husband, David, have settled in Northern Virginia to finally set down roots. Shannon enjoys reading on rainy days, photographing Nature's beauty and spending time with her husband and sweet rescue pup from Romania. Amber is the proud wife of a retired military serviceman and has spent the majority of his career living around the world as she followed her husband to his many assignments. As they now settle into life in the civilian world, Amber has been enjoying getting to know the area, cheering for the Caps and studying hard in school. In her free time Amber enjoys running, traveling, and spending time with her husband. It’s amazing! I can move so much more easily. My pain level has been reduced more than I could have ever believed it could. I am amazed at the improvement that I have had. I have not had a full night’s sleep in 5 years, in spite of going to other doctors in other states. I cannot take pain killers, which is good because I got the root cause of the problem fixed, and not just covered up. My wife even notices that I have more energy and am happier without the pain. I strongly recommend Atlas Orthogonal chiropractic; it was a surprise that it worked much better than medications. You can’t beat getting better and feeling good without medication.